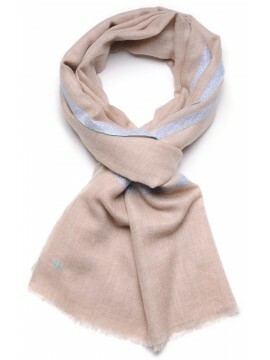 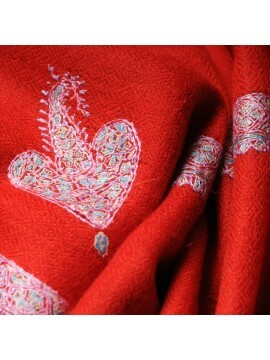 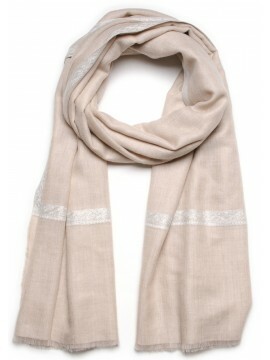 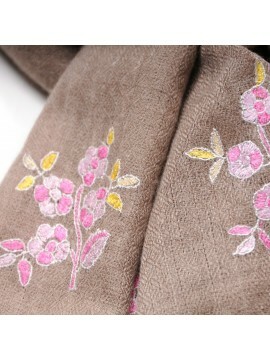 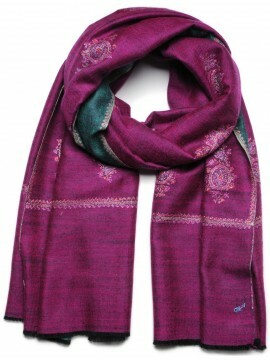 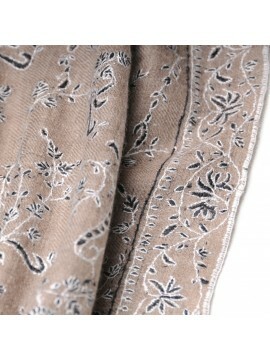 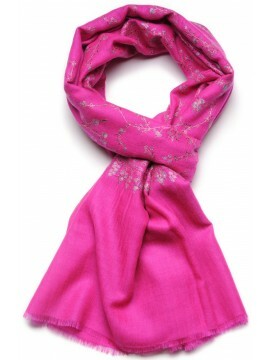 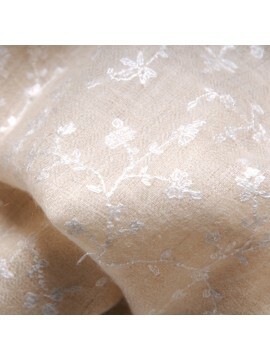 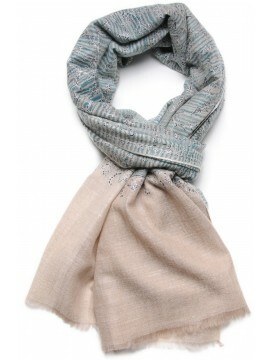 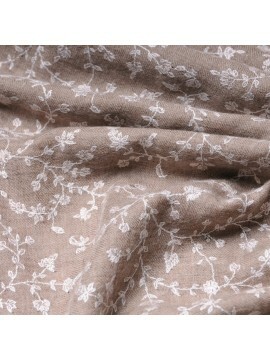 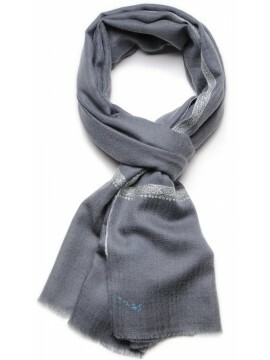 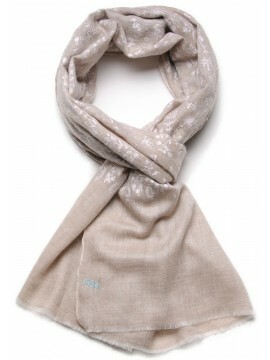 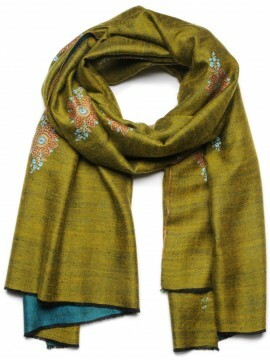 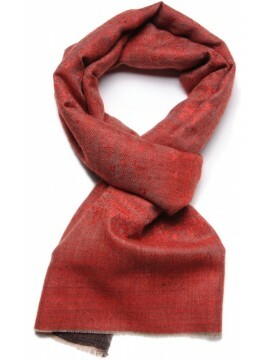 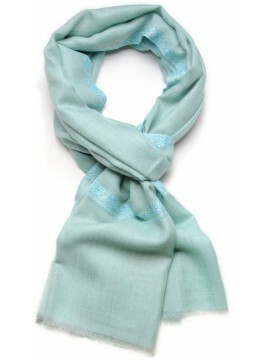 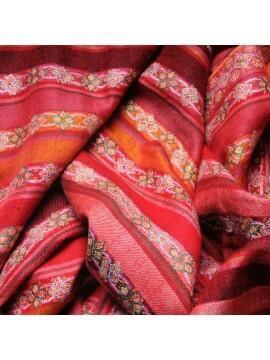 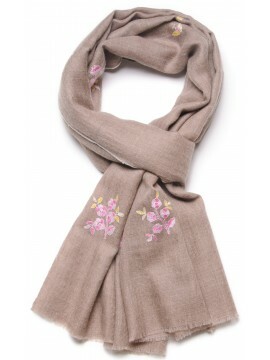 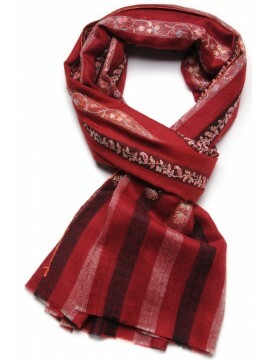 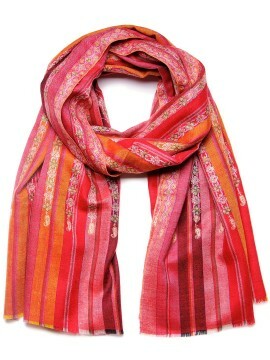 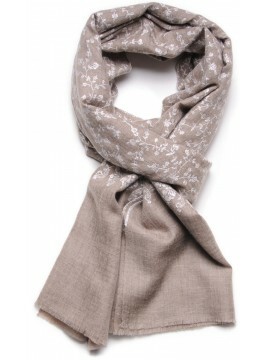 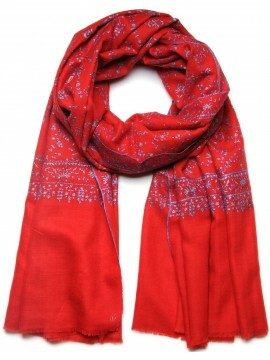 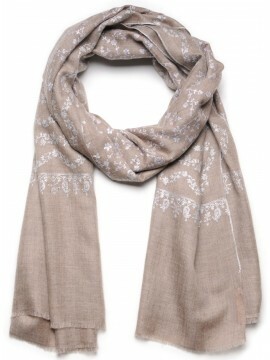 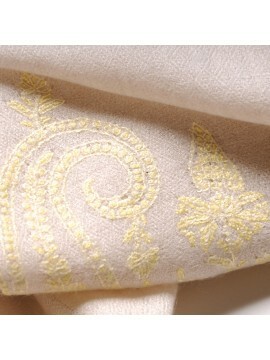 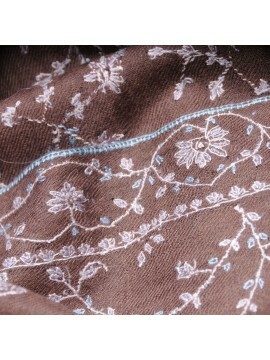 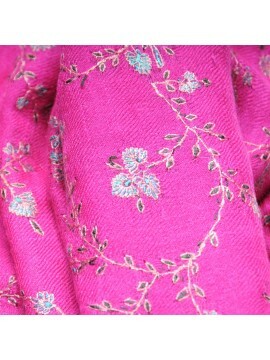 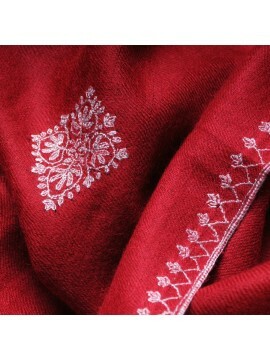 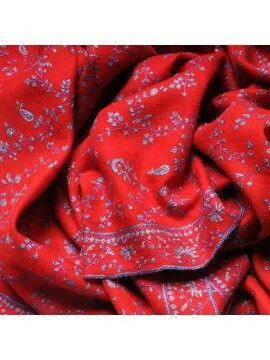 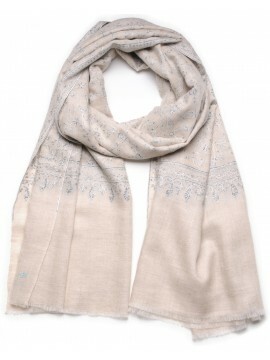 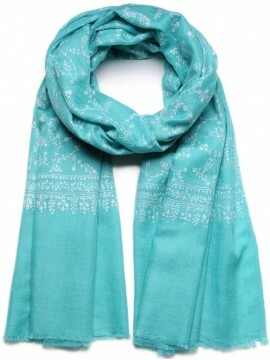 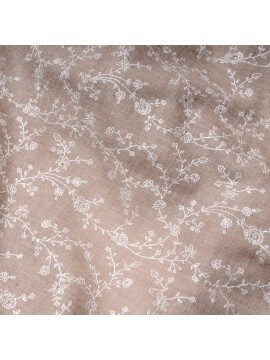 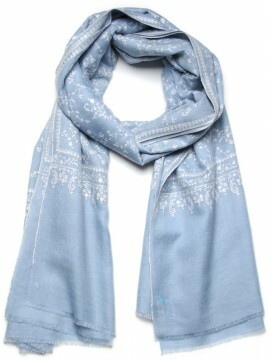 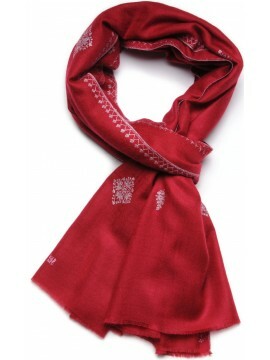 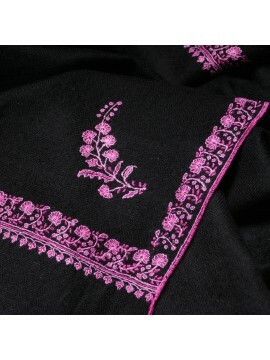 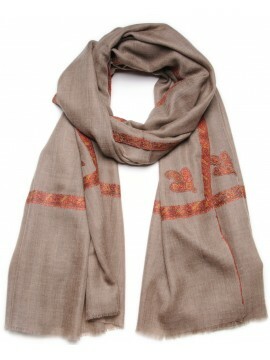 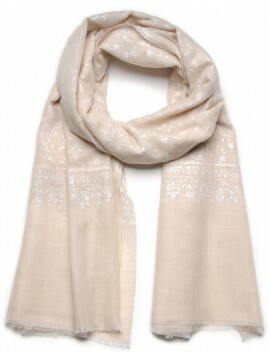 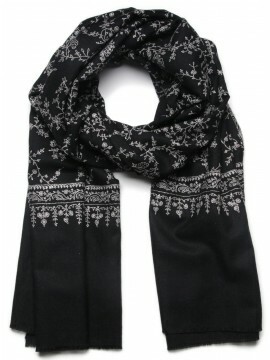 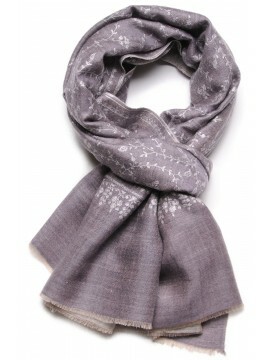 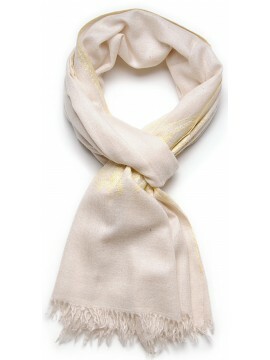 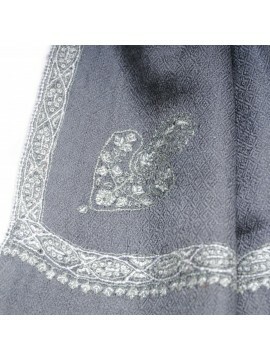 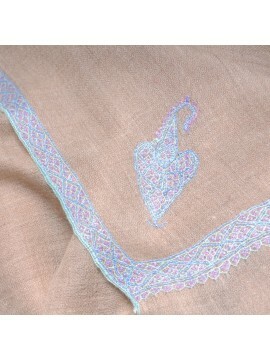 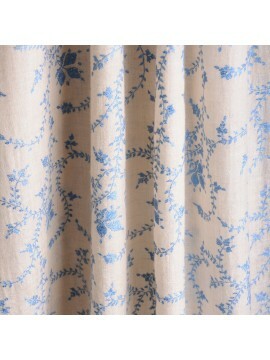 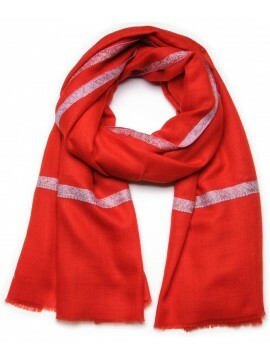 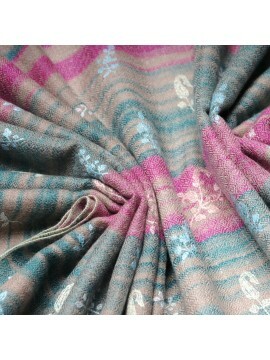 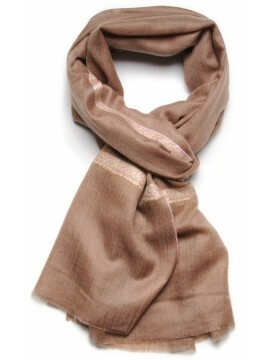 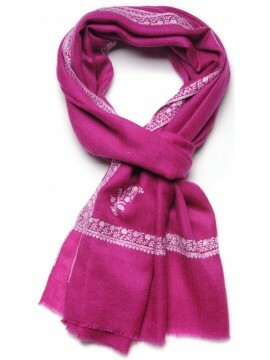 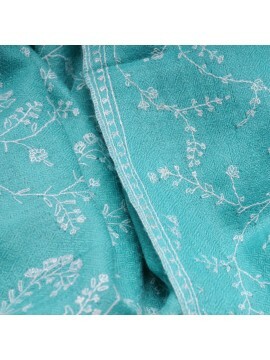 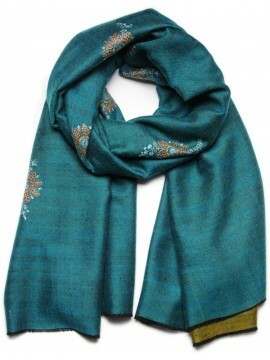 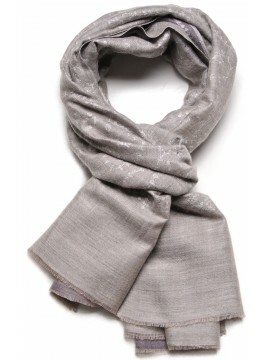 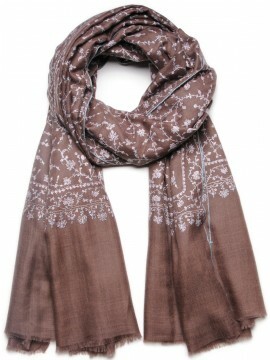 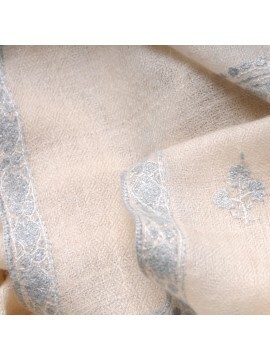 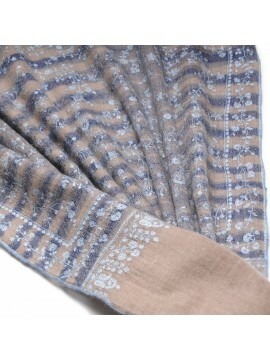 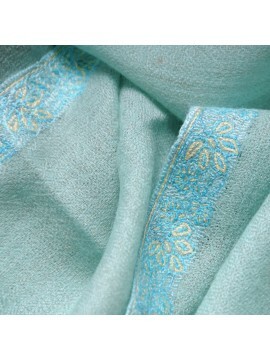 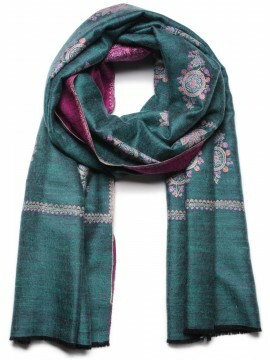 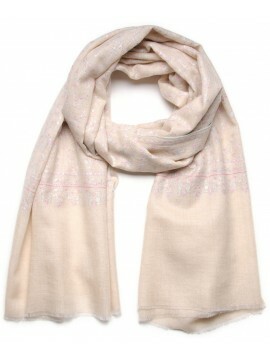 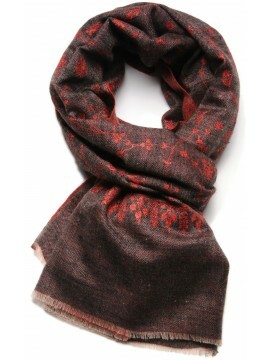 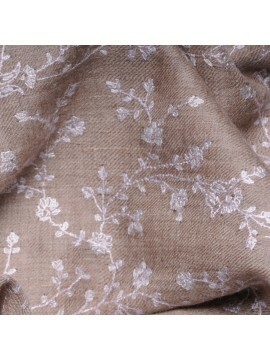 Embroidered pashminas There are 50 products. 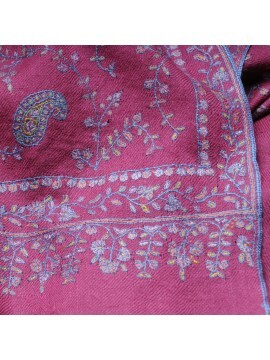 Exceptional items ! 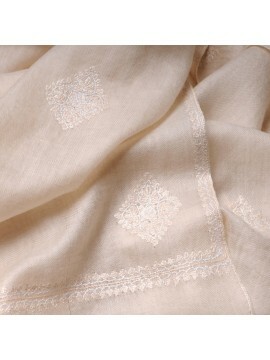 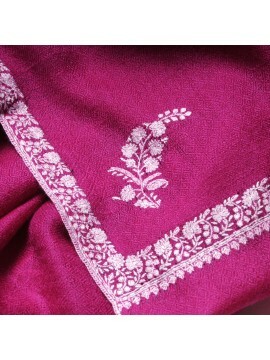 The true pashmina in pure himalayan cashmere is patiently hand embroidered by a master craftsman of Kashmir for weeks, even months. 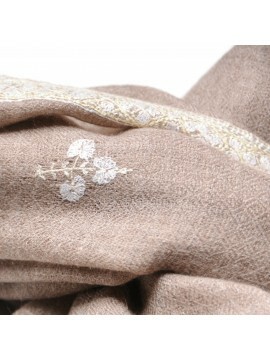 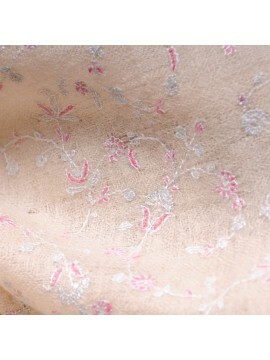 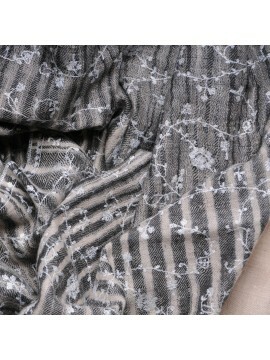 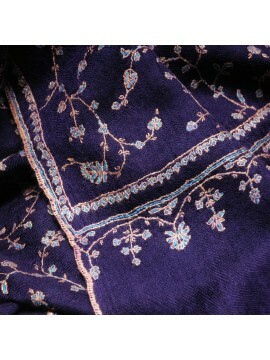 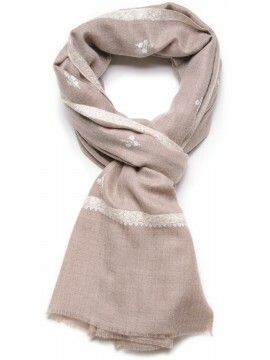 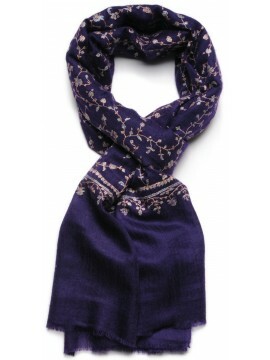 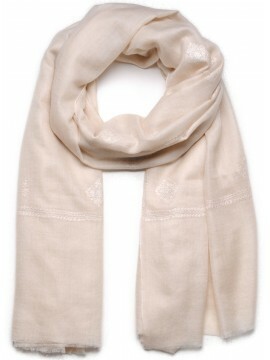 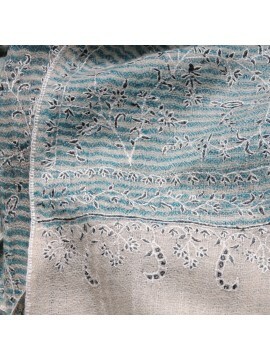 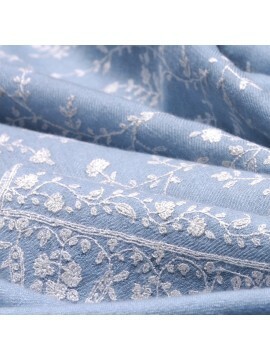 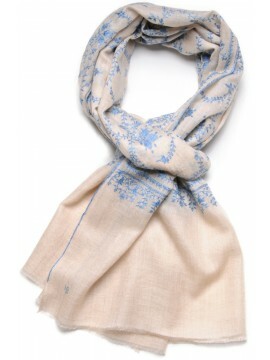 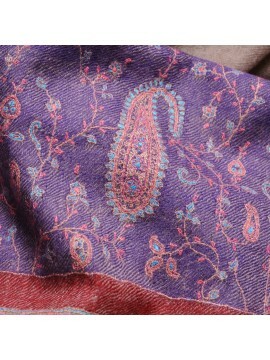 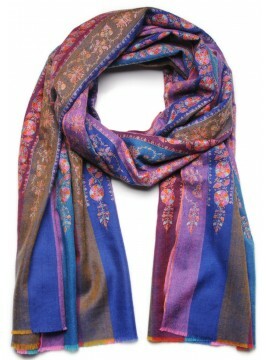 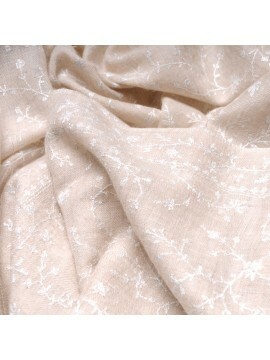 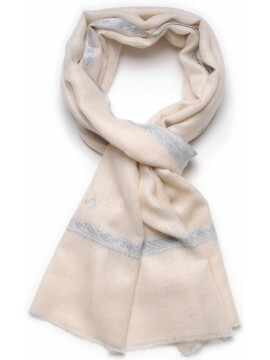 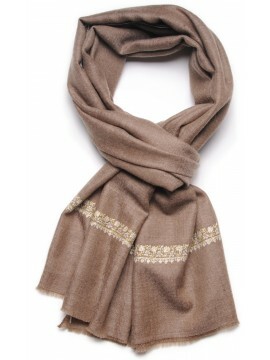 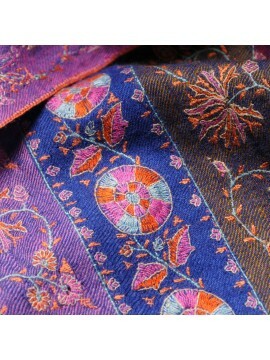 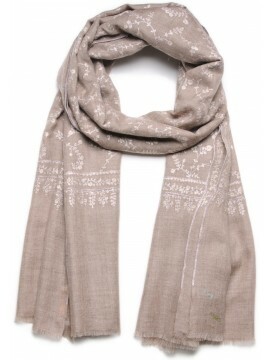 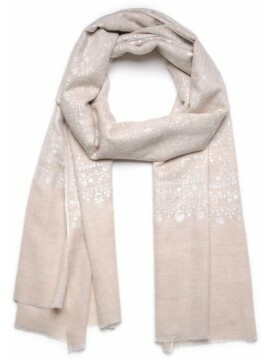 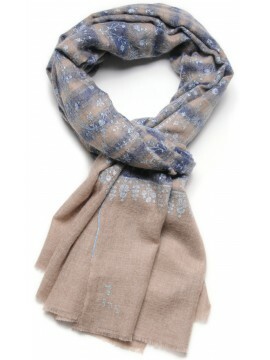 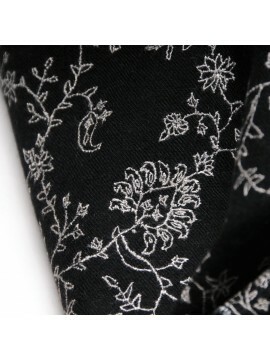 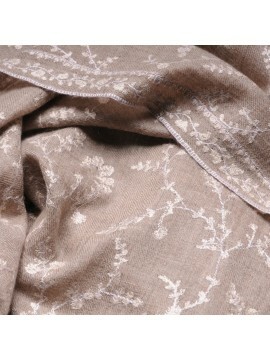 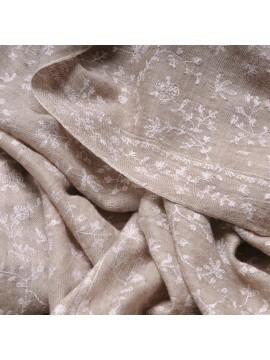 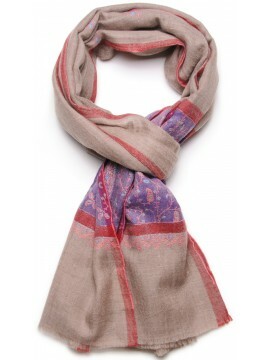 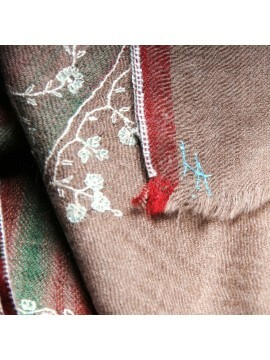 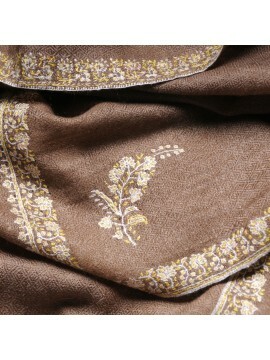 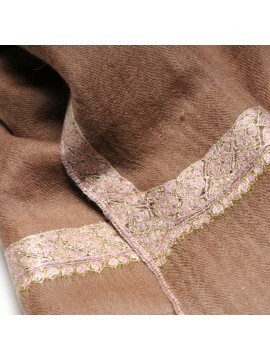 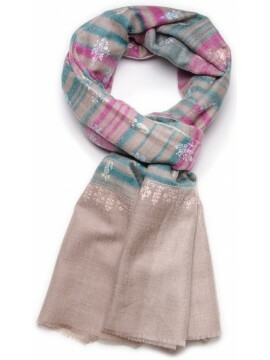 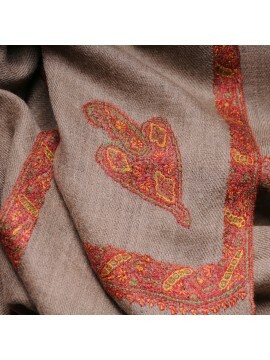 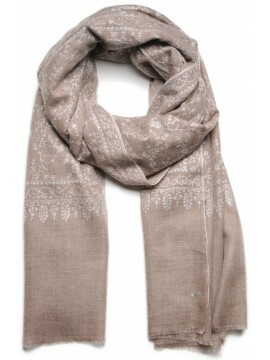 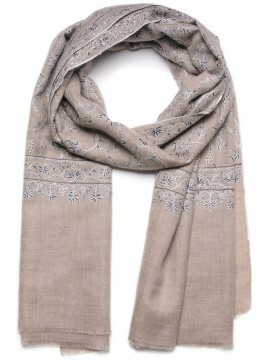 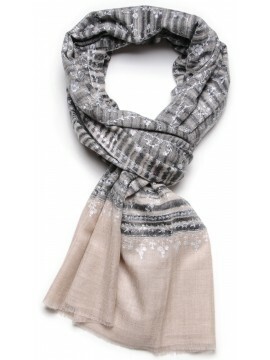 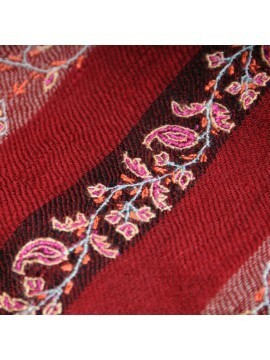 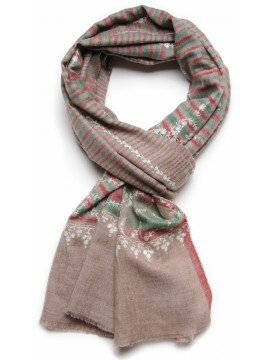 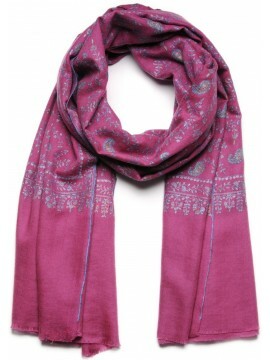 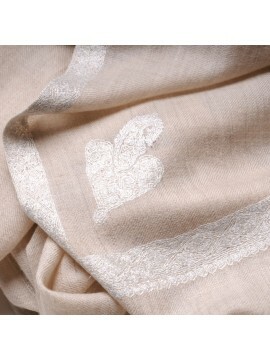 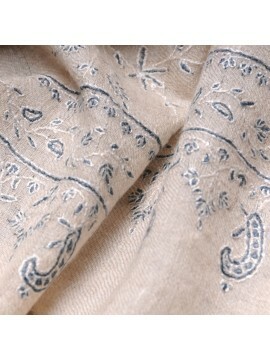 Each Deluxe Limited Edition embroidered pashmina is a unique piece.